Rumours have been swirling about a mysterious Nokia phone featuring a bug-eyed multi-lens camera setup on its back for more than six months. 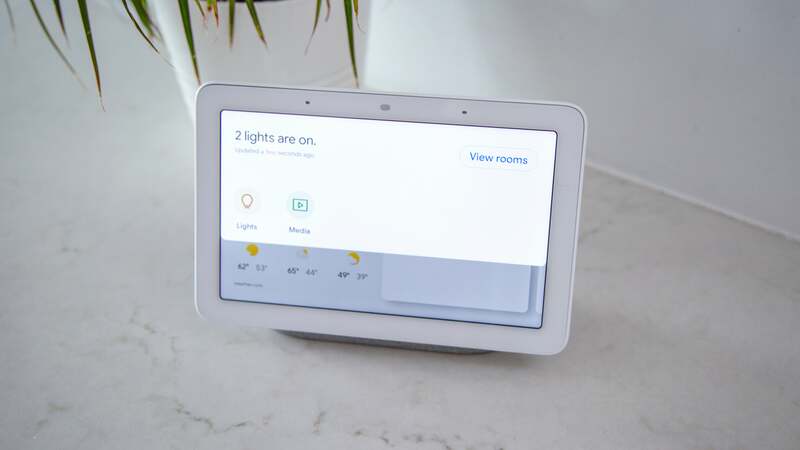 Some thought it would get announced at CES, or during the slow time for phones in early Q1, but finally at MWC 2019, the long wait is over. 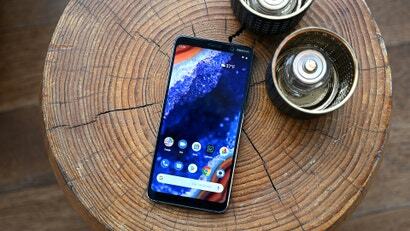 Editor's Note: The Nokia 9 doesn't have Australian pricing or availability yet, but it will be in JB Hi-Fi and Harvey Norman sometime this year. 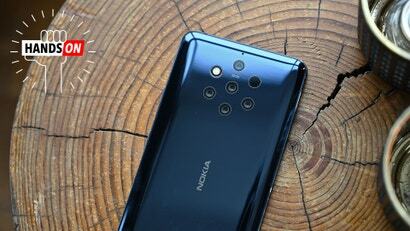 But from the front, the Nokia 9 PureView couldn’t look more ordinary. 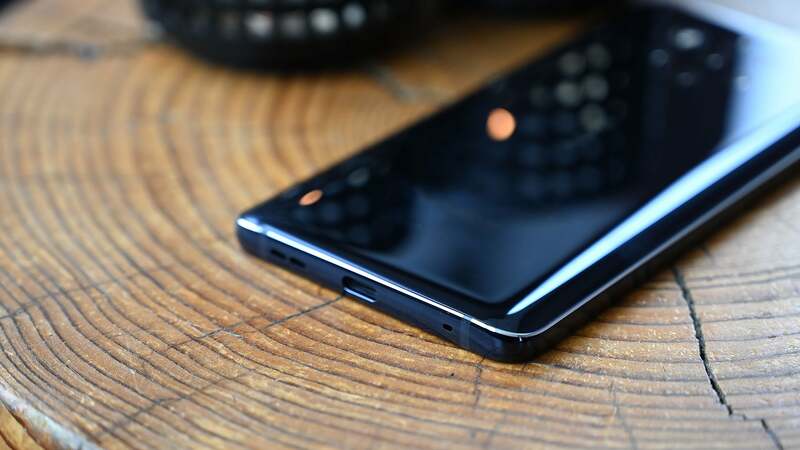 That’s not to say its ugly, but featuring healthy-sized bezels both above and below the screen, no notched or punch-hole for its selfie cam, and a relatively boxy frame, it won’t exactly catch your attention compared to something like the new Galaxy S10. Hell, the Nokia 9 doesn’t even come with Qualcomm’s newest processor, as Nokia opted to go with a Snapdragon 845 chip from 2018 instead. 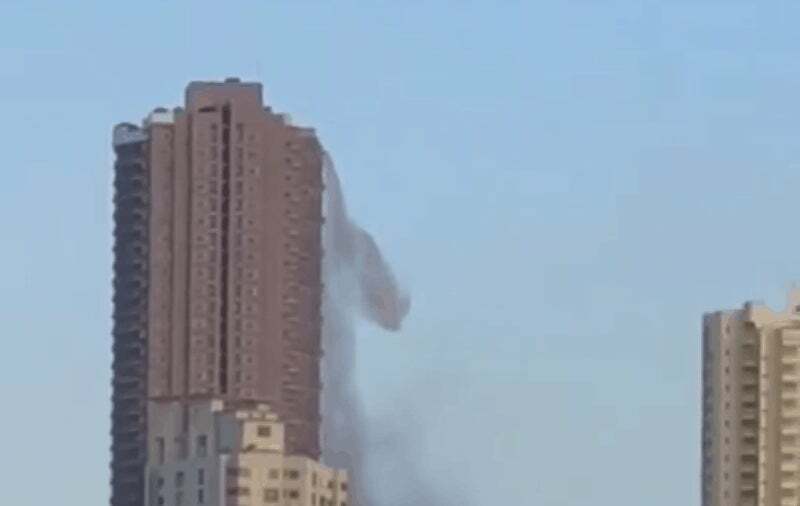 But there’s a good reason for that last part, and as soon as you flip the phone over, you can see why. 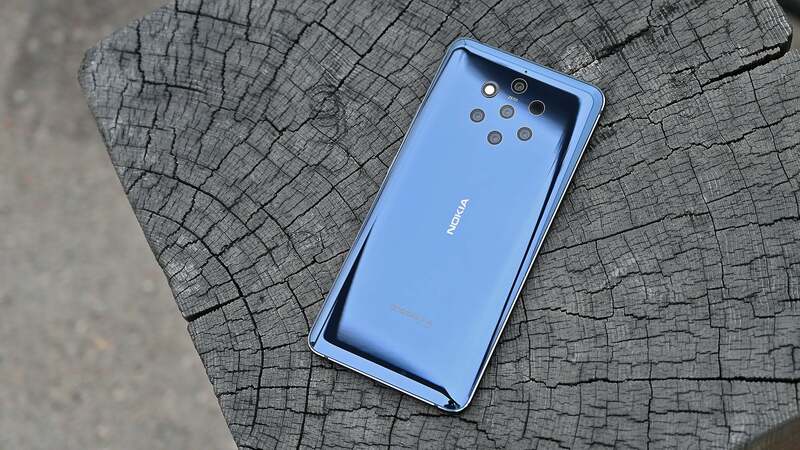 Featuring a total of five 12-MP cameras including three black-and-white sensors and two colour sensors (along with flash), the Nokia 9 offers what might be the most sophisticated camera module on any smartphone on the market. However, to make all those cameras work together, Nokia had to customise the 9's Snapdragon 845 chip specifically for the job, a process Nokia has been working since before the Snapdragon 855 was even announced. 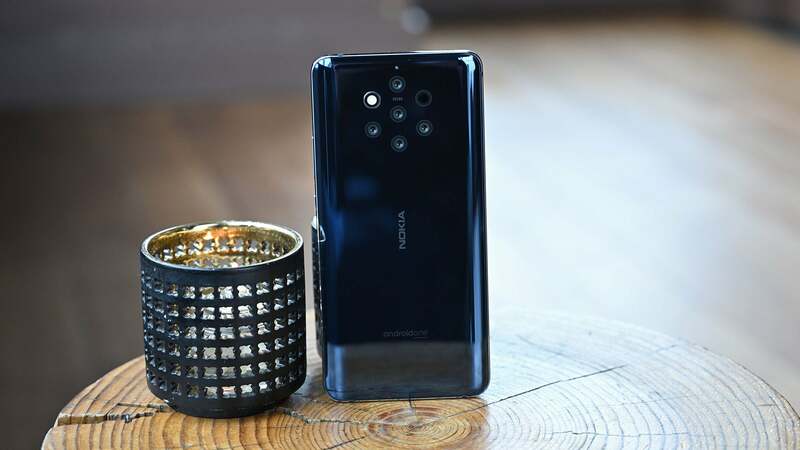 So Nokia enlisted Light—makers of the 16 lens L16 camera—who created special ASIC (application-specific integrated circuit) for the 9 in order to better collect and manage all the photographic info. But what’s even more impressive is that the Nokia 9 doesn’t offer any sort of telephoto or ultra-wide angle image capture. Instead, all five of those lenses are focused (pun intended) on one thing, ultimate image quality. Because of the five cameras’ vaguely hexagonal arrangement, each lens gets to see a slightly different view of the world. 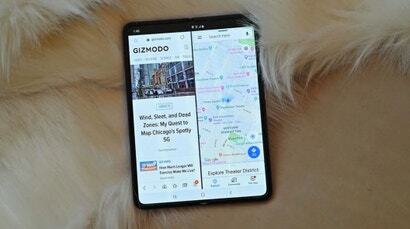 This should allow the Nokia 9 to capture images with more than 1,000 levels of depth sensitivity (or so Nokia claims), so that instead of getting just two or three zones of bokeh like you see on a lot of other smartphone photos (especially the ones with simulated bokeh), the blurry, out of focus areas in the Nokia 9 transition smoothly from front to back. 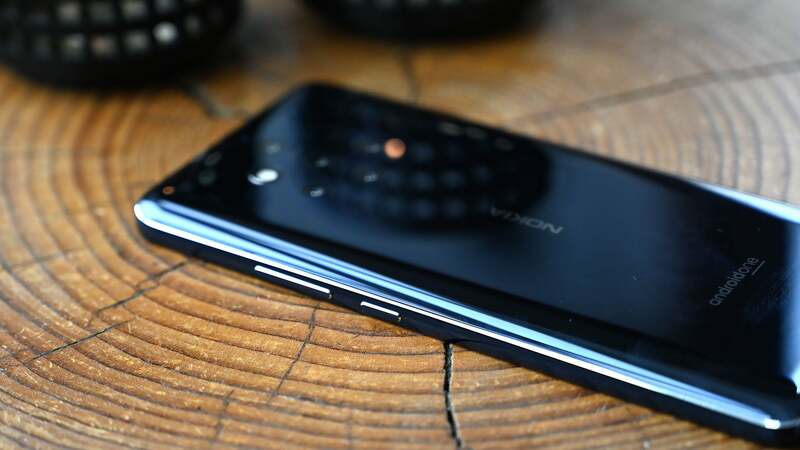 And based on early samples, the Nokia appears to deliver some of the best bokeh found anywhere outside of a traditional DSLR or mirrorless camera. Even with five total cameras, the Nokia 9 doesn’t have any camera bumps. Nokia also claims that the monochrome sensors on the Nokia 9 capture 2.9 times more light than a traditional RGB sensor, so the Nokia 9's shot should also feature significantly better details. And to make sure those details are preserved throughout the entire editing process, Nokia worked with Adobe to create a special RAW DNG profile for Photoshop, both on desktop and the mobile app. 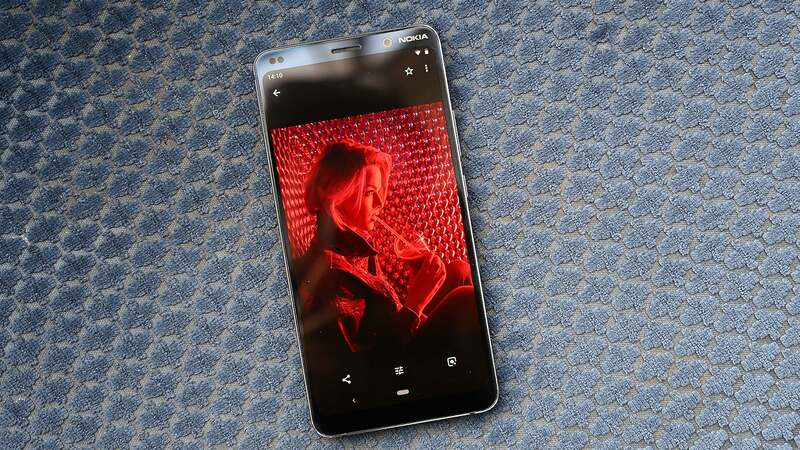 And in case you ever run into a situation where you notice that a picture’s focus isn’t quite right after you shot it, Nokia also partnered with Google to make sure that pictures from the Nokia 9 are compatible with Google’s GDepth depth mapping standard. 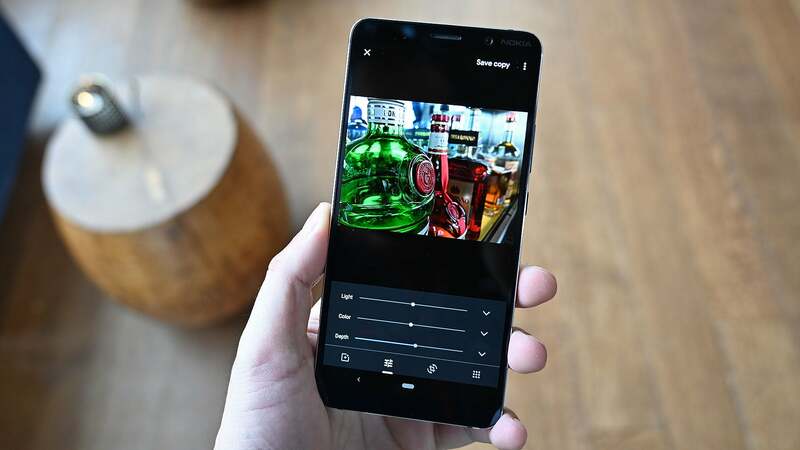 That means even days or weeks after you shot a picture, you’ll still be able to adjust a picture’s focus directly in Google Photos, which serves as the Nokia 9's default gallery app. 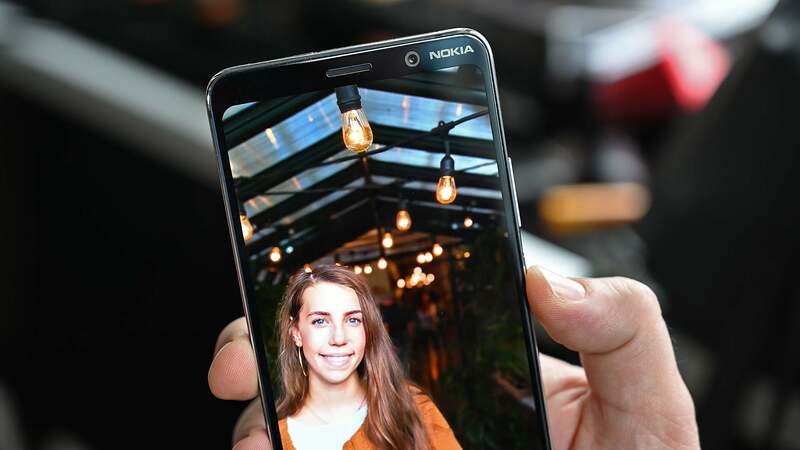 Nokia showed off some sample photos, and while these pics were clearly cherry-picked to show the best of the phone can do, the results are still pretty damn persuasive. I was particularly floored by some of the landscape shots that captured so much detail in some of the rocks, which helps add an additional sense of detail and emotion to the picture. Look at the light bulbs in Nokia’s sample pic and notice how the photo’s focus smoothly transitions from sharp to blurry the further you go back, it’s really quite impressive. For such a low-light shot, there’s a lot of detail and very little noise in this sample. Another captivating landscape sample shot by Nokia. And here’s a closeup of the same landscape. 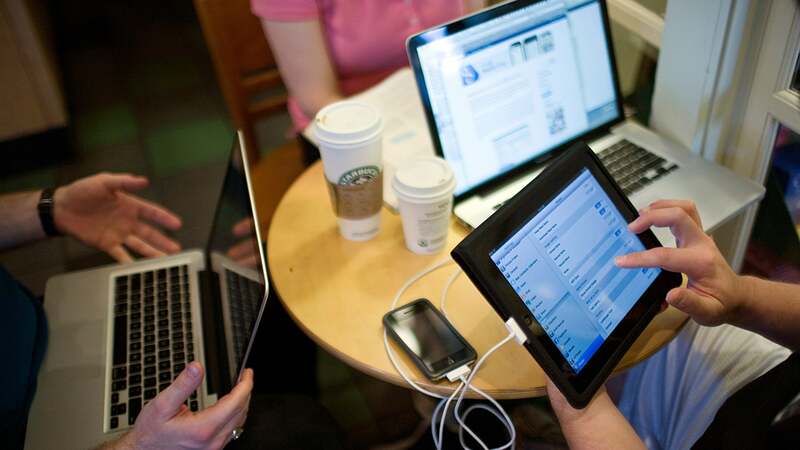 Editing in RAW gives you much greater flexibility to preserve details. 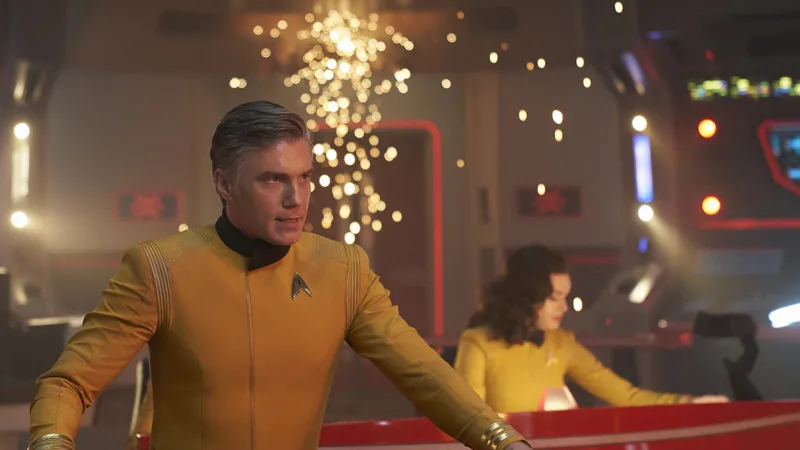 Here’s how to adjust depth in post. The Nokia 9 camera app. 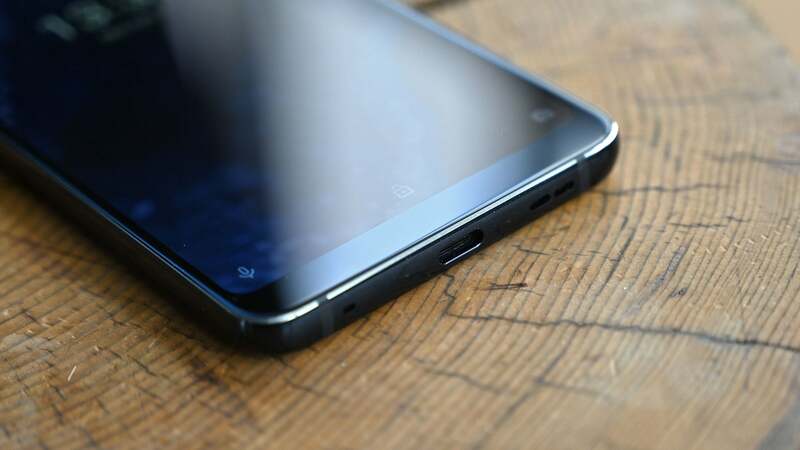 As for the rest of the phone’s features, the Nokia 9 offers a fairly robust list of components included 6GB of RAM, 128GB of storage, Qi-wireless charging, an in-screen fingerprint sensor, and built-in face unlock. 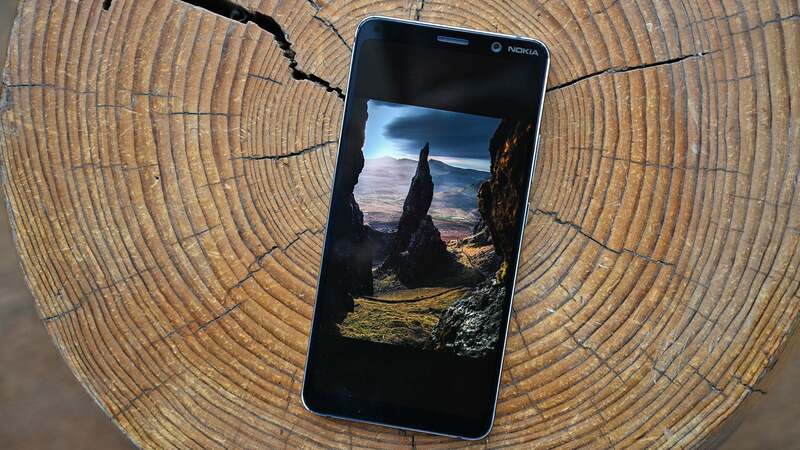 Unlike a lot of previous Nokia phones, the 9 even offers a FHD+ POLED screen instead of a more typical LCD panel. 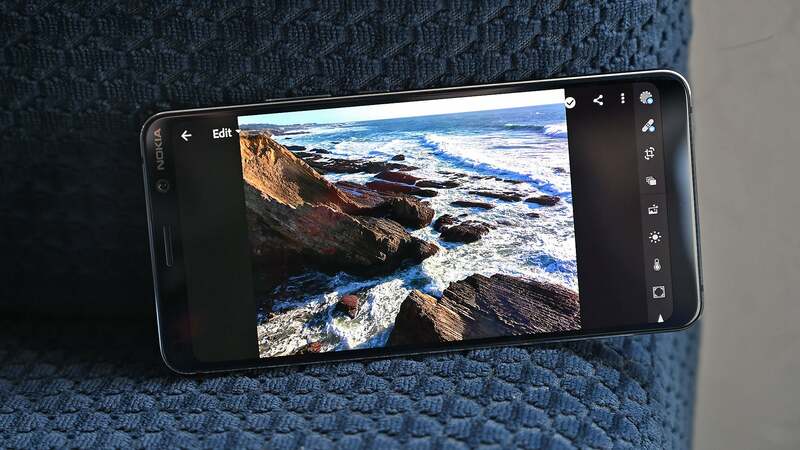 But in the end, everything will come down to how good the Nokia 9's photos look, and if real-world results look anywhere near as good as Nokia’s sample shots, the Nokia 9 PureView might be the best example yet of why more cameras are better than one. 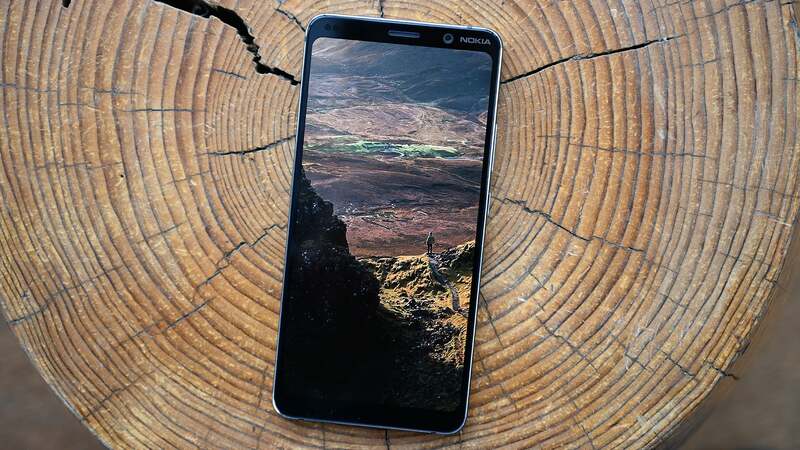 There are no funny effects, or silly tricks, the Nokia 9 seems to just want to deliver super detailed, high-quality images to please even the pickiest of pixel peepers. 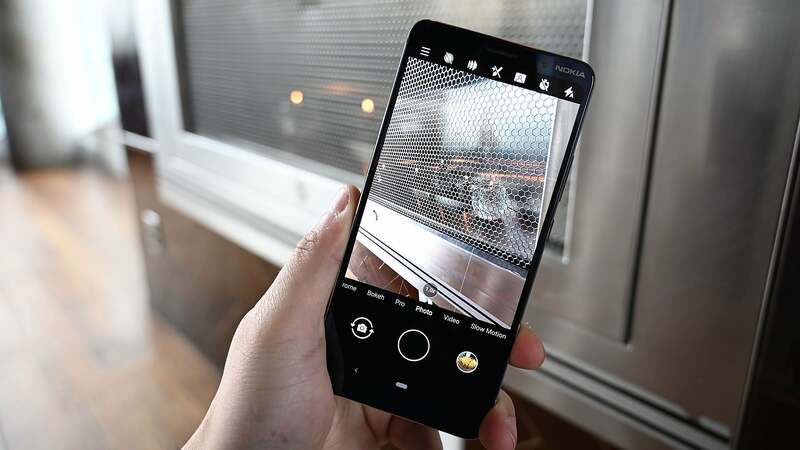 It’s a phone that wants to be the solution when a big DSLR or mirrorless cam isn’t an option. 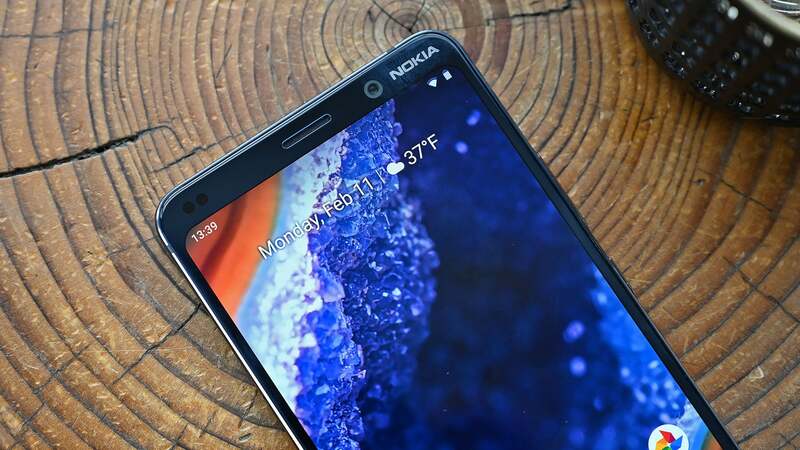 The Nokia 9 PureView will be available for $US700 ($982) sometime in Q2 in the U.S.